Copy of the Certificate of Registration. 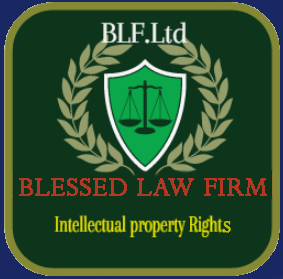 © 2016 Blessed Law Firm. All Rights Reserved.